Senior Service Maps is a company that helps social workers/families find care providers in a desired area. 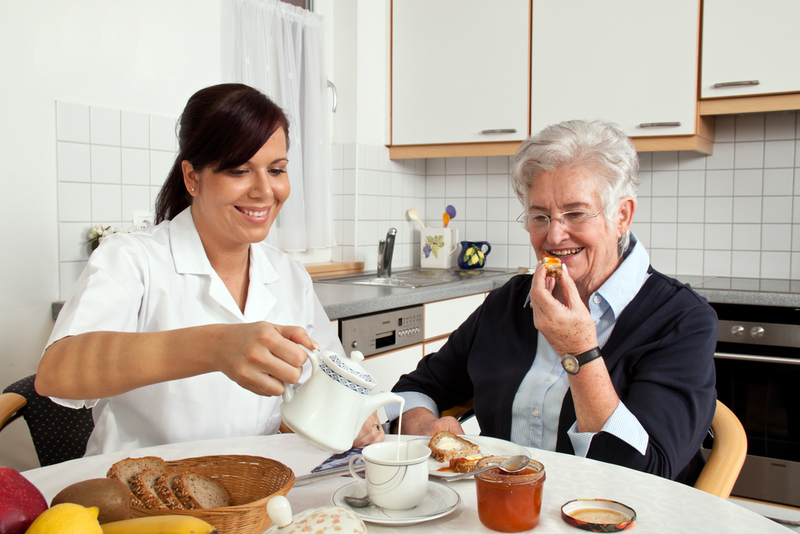 Senior care companies like assisted living facilities, Home care agencies and Adult daycare’s list their companies and receive referrals without referral fees. Listed below is the new Medicaid waiver payment rates effective July 1, 2018.